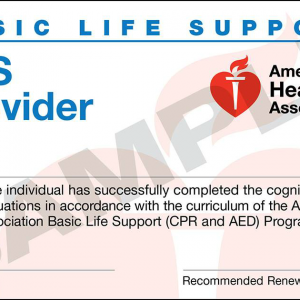 The AHA BLS-CPR for Heatlhcare course covers cardiac arrest and choking in adults, children, and infancts. 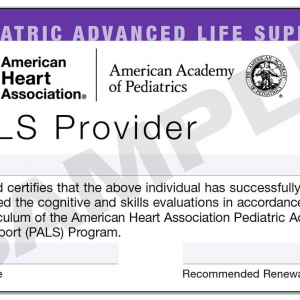 This course is intended for anyone in the healthcare field. 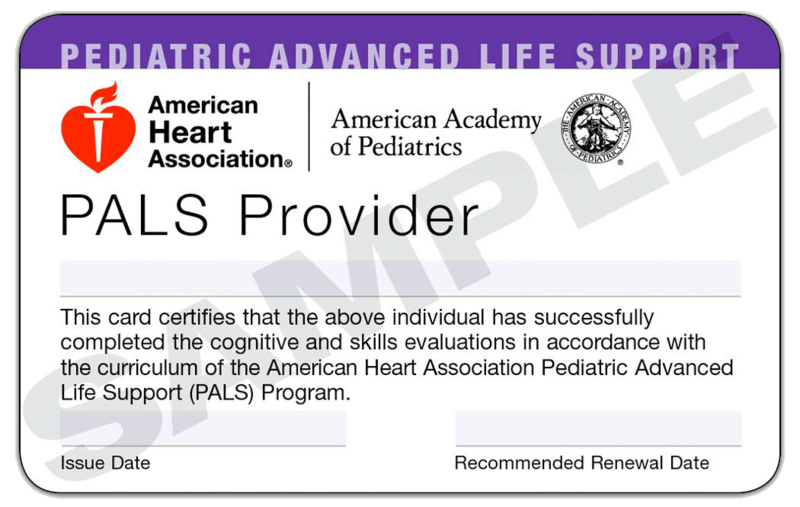 The PALS-Pediatric Advanced Life Support Course covers advanced concepts for cardiac arrest management in pediatric patients. 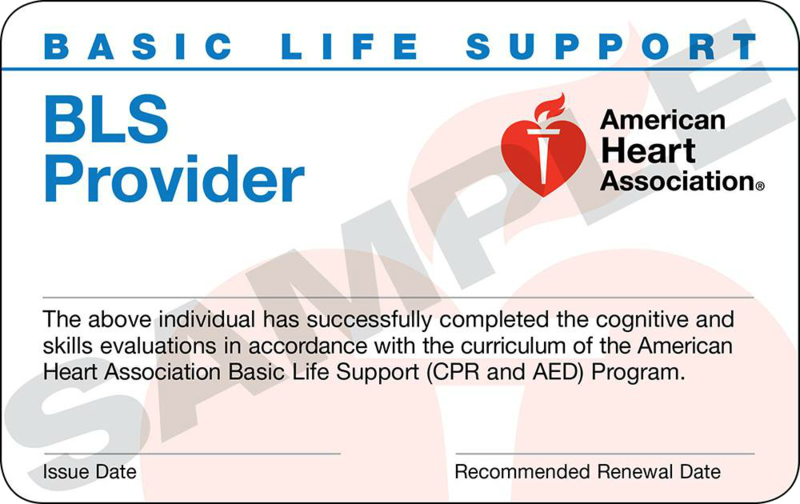 The AHA CPR/AED & First Aid Course covers cardiac arrest, choking, and major emergencies for adults, children, and infants. 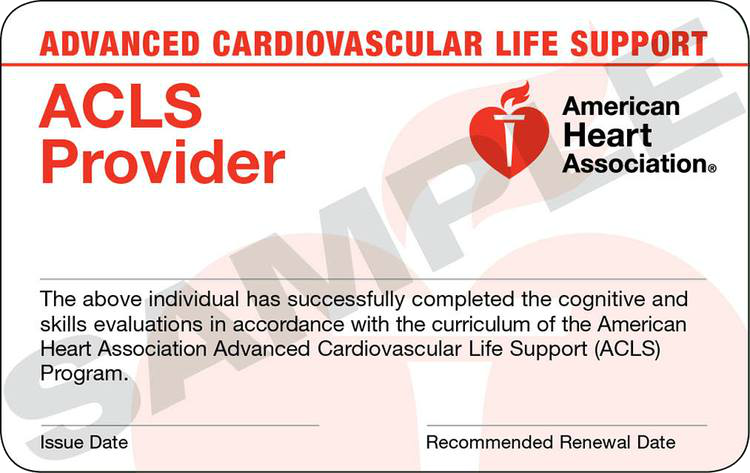 ACLS- This is the AHA Advanced Cardiac Life Support Course. 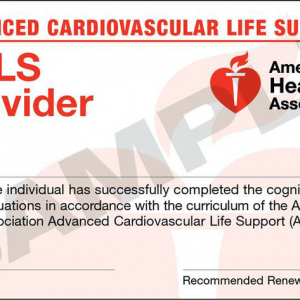 This course is designed for medical personnel both in and out of the hospital. 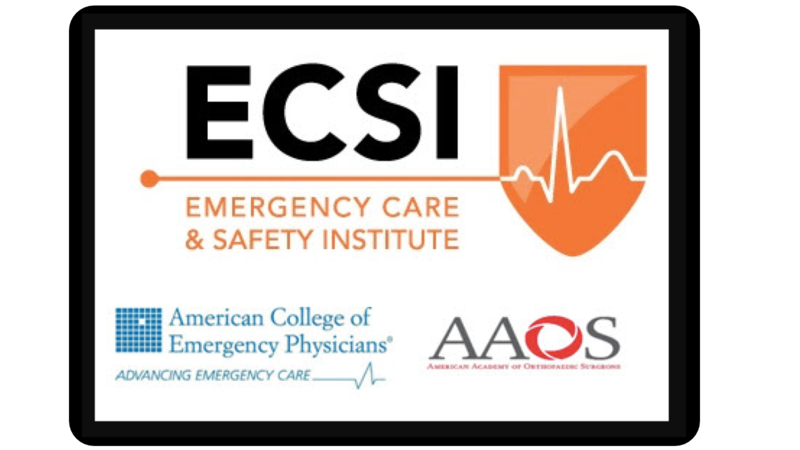 This course covers Advanced interventions for cardiac care. 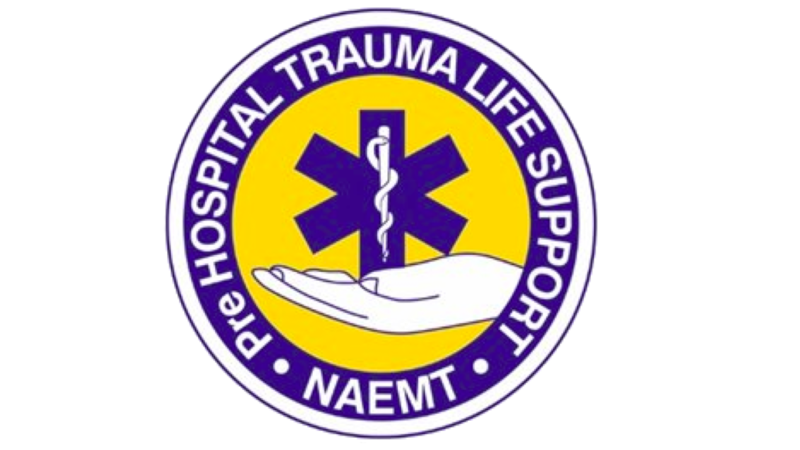 PHTLS- This is an NAEMT course with 16 ce hours for EMS providers, RN, MD, DO, RRT. 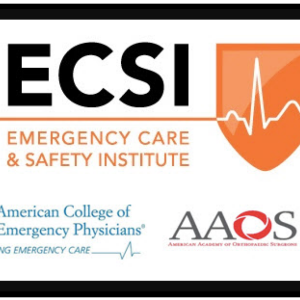 This course is a great update or refresher course for the most up to date emergency trauma care.